Local, regional and national research on housing instability and homelessness. The reports below have been reviewed and recommended by the Housing Advisory Board’s Research & Evaluation Committee. Released March 2017 by the National Low Income Housing Coalition this report uses national data to show that the lack of affordable units spans across the nation, especially in major cities. It includes information on the affordable housing supply and housing cost burden at national, state and metro levels. There are important parallels between the federally funded $65 billion Mortgage Interest Deduction program at a national level and the lack of enough affordable housing for households earning less than 50% of Area Median Income.  This report highlights causes and solutions for consideration and can be used to highlight national trends as well as urge officials to ensure that housing projects include units affordable to households earning less than 50% of Area Median Income. The National Low Income Housing Coalition’s annual report documents the mismatch between renters’ wages and the cost of rental housing. It includes information on the number of hours required if working a minimum wage job to afford housing.  A minimum wage earner in Mecklenburg County must work 96 hours a week to afford a 2-bedroom apartment at Fair Market Rent. This is a must read for policy makers who are interested in creating affordable housing, particular for those households earning less than 30% of Area Median Income. To access the interactive map, click here.